Mayor Rahm Emanuel and Jesus "Chuy" Garcia proved they can be Irish on St. Patrick's Day, too, as they marched in the downtown parade Saturday just weeks before the runoff election. Both candidates waved at the crowd and shook hands with bystanders in an attempt to win over voters. 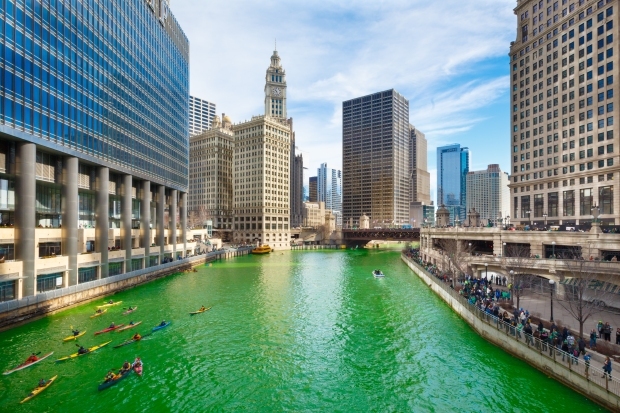 Marching in the St. Patrick's Day parade in Chicago is a tradition for Illinois politicians. Former Gov. Pat Quinn was a staple at both the downtown parade and the South Side Irish Parade, where he played up his South Side roots. Current Gov. Bruce Rauner also made an appearance in Saturday's parade. As Garcia racks up major endorsements and Rahm leads in the latest polls, both candidates are doing everything they can to sway voters before April 7. 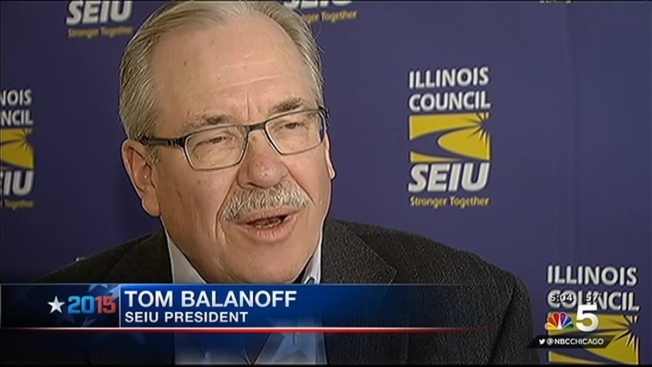 The same day as the parade, Garcia was endorsed by Tom Balanoff, the president of the Illinois Council of the labor union SEIU. Neither candidate has released their Sunday schedules, but it's likely they'll both be back on the streets marching, this time in the South Side Irish Parade.